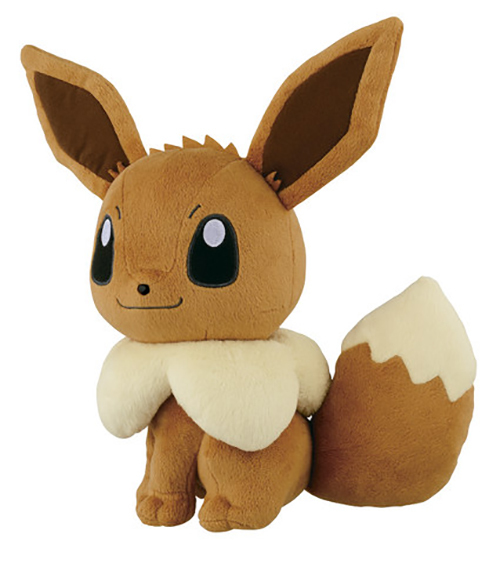 Calling all Pokemon Fans, brace yourselves for some super adorable Pokemon plushes from Banpresto! This line-up features the ever-so-lovable Eevee and two powerful Legendary Pokemons: Primal Groudon and Primal Kyogre! Each Pokemon plush is beautifully designed and measure about 10 inches; they are not for the faint-of-heart, I REPEAT they are not for the faint-of-heart! 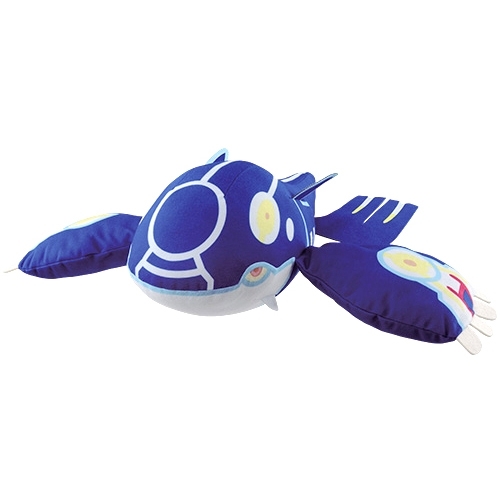 Having a hard time finding officially licensed Pokemon plushes? Want more? 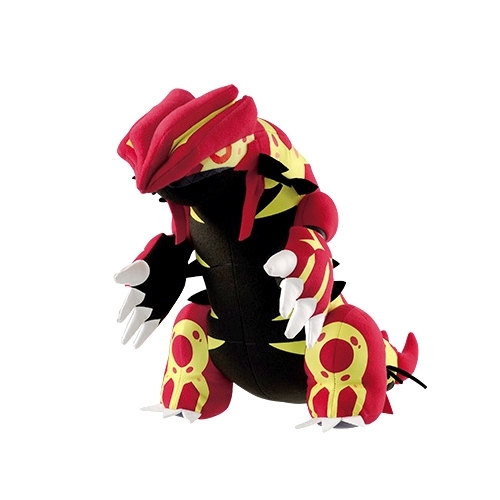 We look forward to adding more of Banpresto's Pokemon plushes as they are released in Japan! Measurements: Each plush measure approximately 10-13"